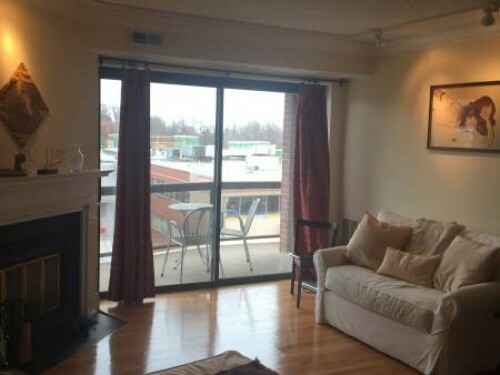 “Great apartment in the Sheffield in Glover Park. 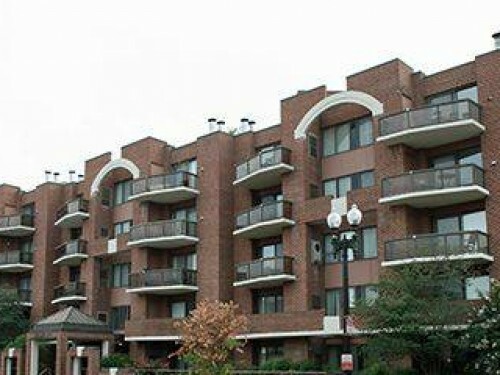 Sun filled, spacious upper floor one-bedroom apartment with balcony overlooking Wisconsin Avenue and the Naval Observatory. Working wood fireplace! Hardwood floors, plenty of closets including a walk in master closet. Elevator building with roofdeck and patio. Washer / dryer in unit, full kitchen with large pantry. Spa style bathroom. Decorated by designer and well appointed. Super convenient location with Whole Foods, CVS, gym, restaurants, Starbucks all on the same block! Easy access to Georgetown, American University, downtown DC, Dupont Circle. Walk score 89. Parking and extra storage in building available for additional cost. This 765 square foot 1 bed/1 bath is going for $2,275/Mo. Anyone Know the Bride and Groom Walking Down L Street on Monday?